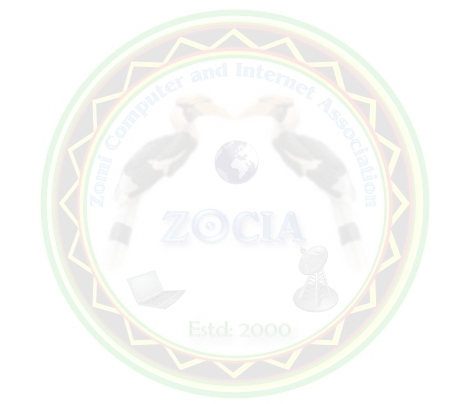 Zomi IT Skill Competition (ZITSC-International) on February 13. A. Digital Graphic Design Contest. C. 3D and Animation Contest. D. Basic Typing Speed Contest. F. “C” Programming Language Contest. a) Criteria for judging each contest. b) Prizes for the winners will be announced later. (Note: The competition will be held on February 20/ Zomi IT Day).